Too often we find ourselves getting a little inundated with what we should and shouldn’t do to build strong customer loyalty. Well, first and foremost, start with one thing; focus on your customer first. The customer experience is one of the most important aspects of a business yet it can often be neglected. How someone interacts with your brand, regardless of where it is, be it on social media, your online store, or at a market, it can make or break your reputation. Your people, your service and how you respond to situations are all part of the parcel. 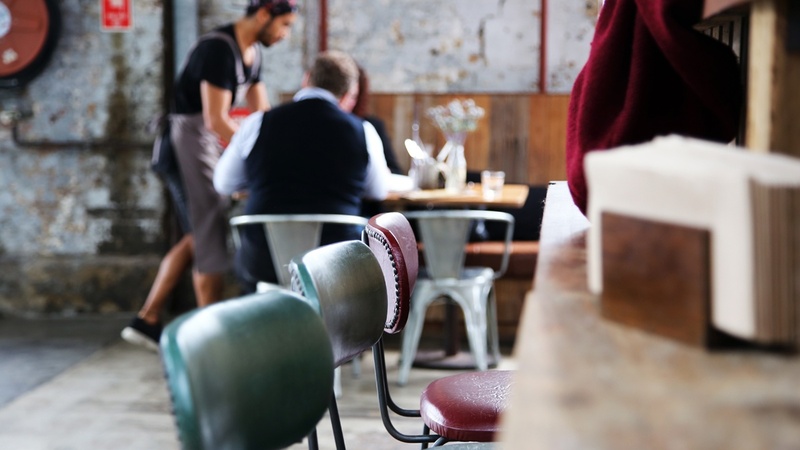 Think about it, you go out to the local café with some friends, the fit out is awesome, the vibe is great, the coffee is amazing, but then your food takes a little longer than expected to arrive. Twenty, 30, 40 minutes go by and everyone starts to get agitated. You see people’s meals come out that were there after you, now you’re feeling annoyed. You grab the nearest waitress to ask what the problem is, and she says, oh the kitchen ran out of eggs and had to run to the shop to get some. “WHAT?”, you think. Now what started off as a good morning out with friends has turned to chaos with everyone now on edge and, heaven forbid, HANGRY! The food finally arrives 45 minutes later, no one apologises, and you all leave feeling pretty angry. This type of scenario is common, and yet could be completely avoided. What happens from here on in, is that now a whole table has had a bad experience and then they tell others about that bad experience; cue the onslaught of negativity paired with a bad reputation. Once you get that reputation, it’s hard to shake, so it’s important to knock it on the head prior to it getting out of control. So what could the café have done instead? Gone to the table, explained that there had been an issue in the kitchen, and ask if they wanted to change their order? If not, SAY SORRY and offer free coffees or something whilst they waited. Continuously keep them in the loop and again apologise when the food comes out. IF it does end up being that late, they could offer some kind of compensation to rectify the problem. The same applies if something goes wrong in the order process in your Madeit store, whether a parcel has gone missing, an email was overlooked, or an order can’t be made and shipped within the designated timeframe, the solution is generally the same: simple communication. How you communicate, respond and deal with things is inevitably what people will remember. If someone emails for a quote or a custom order, you’ll bet they’ll shortlist the first person to reply to them because they’ve shown them the time of day. It’s the little things that matter, and people remember how you treat them. 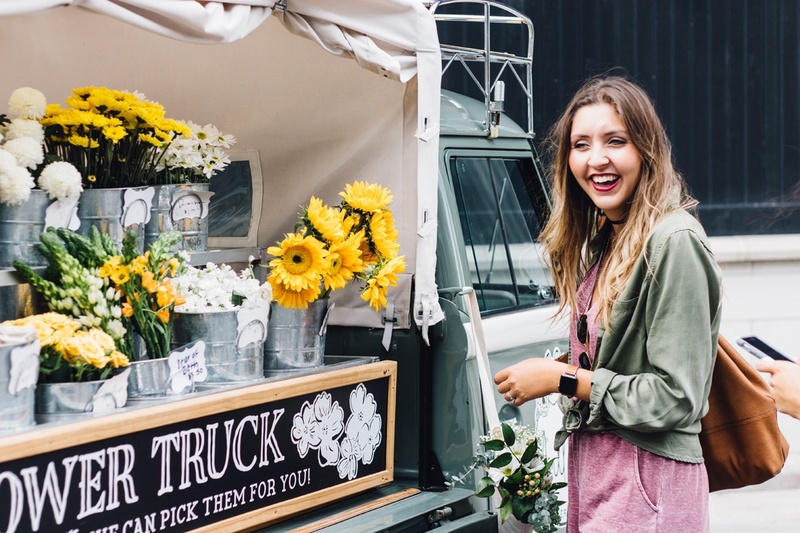 If you have staff, it’s also worth noting that your people are a direct reflection of your brand, it’s important that you drum into employees (or even your friend who helps out at markets) what they’re representing and what culture they’re part of. This one is important because, in most cases, people who are interested in your product or service will follow or like your socials for a few months before investing in you. Social media goes deeper than what people think. This is where values are shared, processes are shown, personality comes through and people want to know if you’re the right fit. 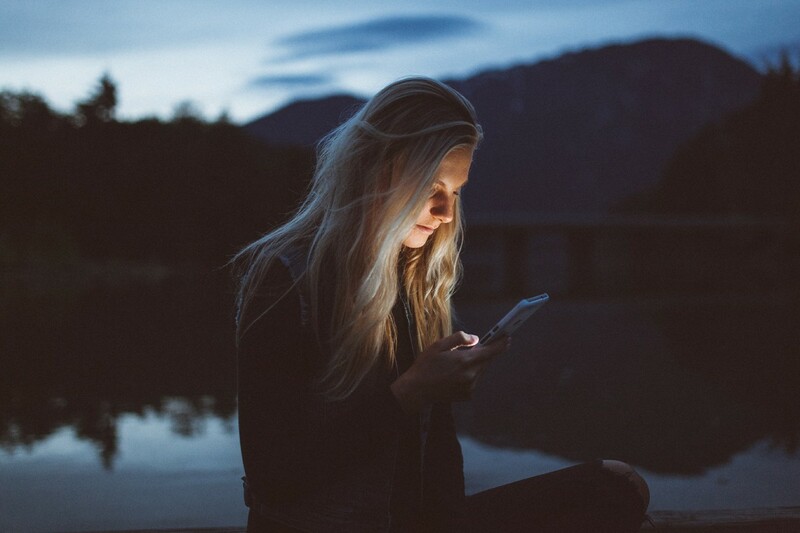 How your audience engages with your brand on socials is a direct reflection of the customer experience, even if they aren’t your customers yet. This is the first step to nurturing and educating. Don’t just post and sell, engage and build good relationships with your audience, they will become your biggest brand ambassadors. If you show full transparency in your business, your leads and current customers will feel as though they can fully trust you. Therefore, they’re more inclined to purchase from you, and even better, refer others to you. How’s that web presence of yours looking? 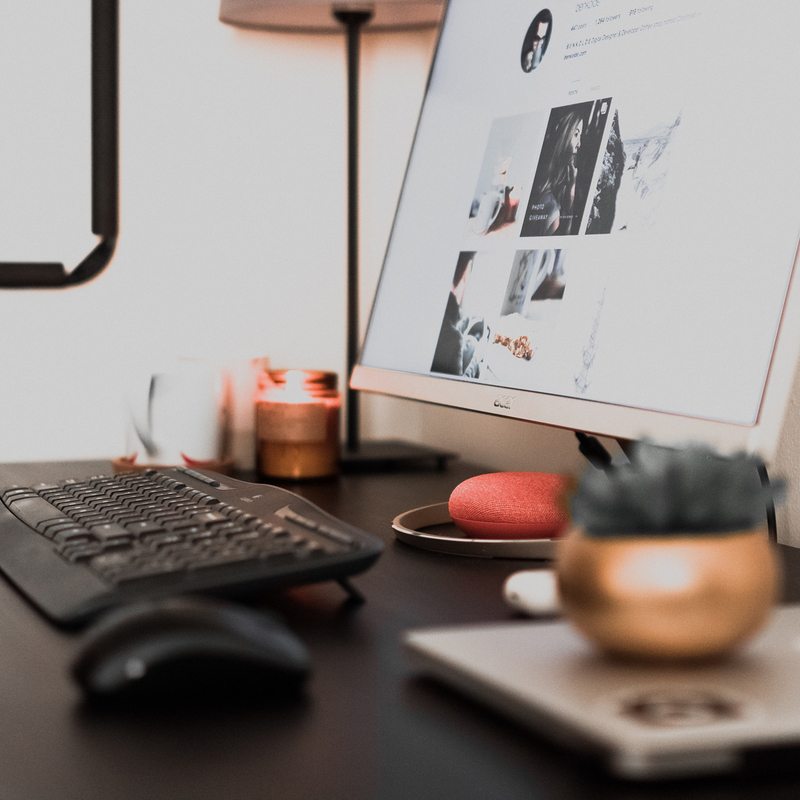 Whilst you’re building your social accounts, you’re end goal is to push them through to your online store, so how does it look and how is it engaging with your audience? 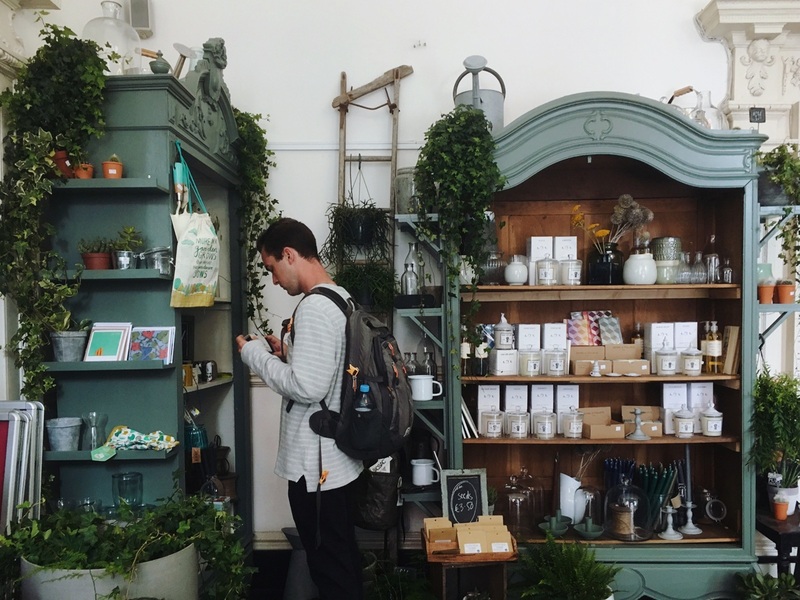 Yep, you got it, your online store is another type of customer experience. •	If you have imagery is dark and out-of-focus, you bet that someone will just leave. •	Product descriptions don’t tell your customers enough about your products or pre-empt their questions? Yep, see ya. •	You’re running a promotion and leading people to your store or product page and not a landing page on where they can find the information to the promo? Again, gone. •	The communication isn’t clear and it’s confusing? Buh-bye. Make sure that in terms of navigation, information, communication and overall design, your online store is on point to give your audience a positive experience. If you’ve sold them on another channel (e.g. socials, email), you point them to your store and they have a positive experience, you’ve basically ticked 2 out of the 3 boxes in a selection process. Now, in terms of a bricks and mortar store, there’s a reason businesses spend big bucks on shop fit outs, because it’s how they want the customer to feel when they’re in there. I’ve caught myself going into Dusk (the candle store) just to look around and feel calm. They build on the customer experience by making you use your senses, like low lighting that puts emphasis on their lit candles, which creates the mood. They also light their scented candles so you can use your sense of smell. It works you know, there’s a reason why you can smell subway bread as you walk past, it’s all a tactic called ‘scent marketing’. 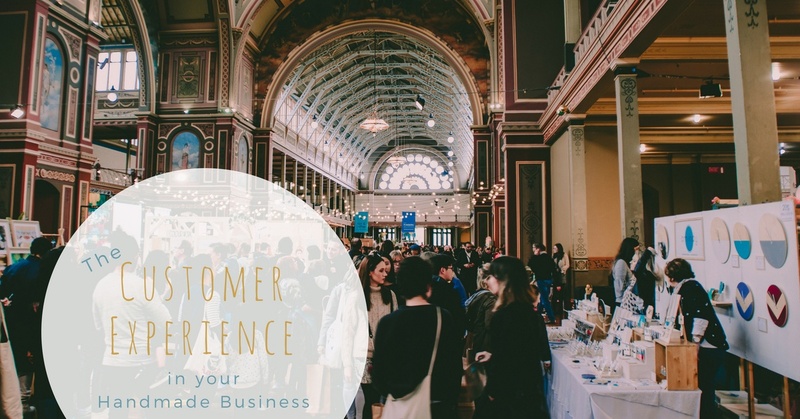 The same principles apply to your physical presence at markets, pop-up stores and other events where you are dealing with customers face-to-face. Music also plays a part; think about day spas and the relaxing waterfall sounds they play in the background, it’s all relative. What music do you play before you go out? What about when you’re trying to wind down? What about at the gym? Hearing, smelling, seeing, touching, tasting, our senses help us to make decisions. Emotions are shaped by our senses; songs and tastes relate to past times in our lives. So how can you shape the experience to connect with your customers on a more emotional level? Often businesses are so focused on trying to bring in new customers that they sometimes forget about the ones that already exist. Did you know that “It costs 5 times as much to attract a new customer, than to keep an existing one?” Invespcro created this great infographic showcasing the stats. Your current customers should be high up on your priority list. After all, they’ve already had that customer experience and are more than likely the ones who will be your biggest flag bearers. How can you show them a little extra love so that they feel valued? This is where loyalty programs come in: things that are only on offer to those who have purchased from you before. Loyalty is where it’s at, if you can please your past customers they’ll keep coming back and keep sharing the good word. Overall, these are just some of the things that can help attribute to a solid customer experience. Inevitably how you make your customer feel when they interact with your brand is important. So by thinking of them first, you’ll be able to figure out ways to create that experience, which will reflect positively on your brand moving forward. 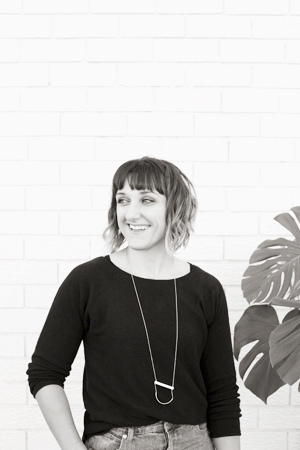 Tara accrued over 10 years experience working for big brands as an agency designer and marketer, before co-founding Your One and Only, where she helps to build and reposition existing brands with a meaning. 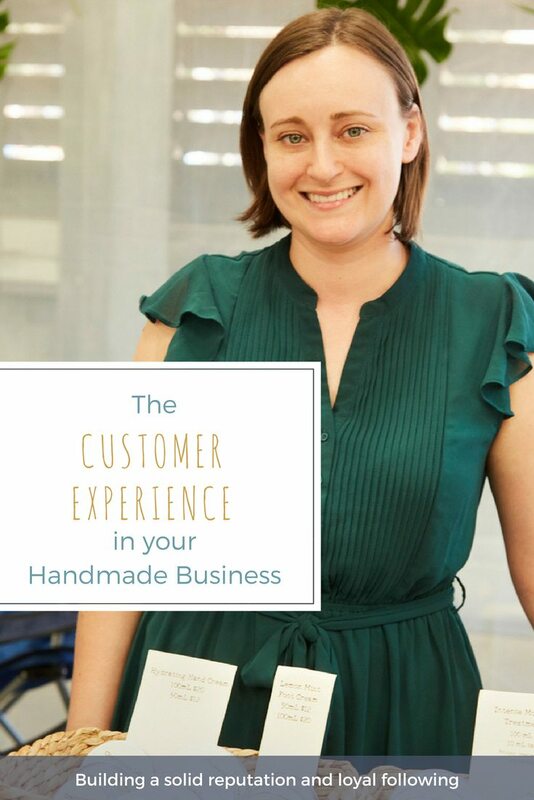 Visit the website: www.youroneandonly.com.au or follow Tara on: Facebook, Instagram, and Pinterest.